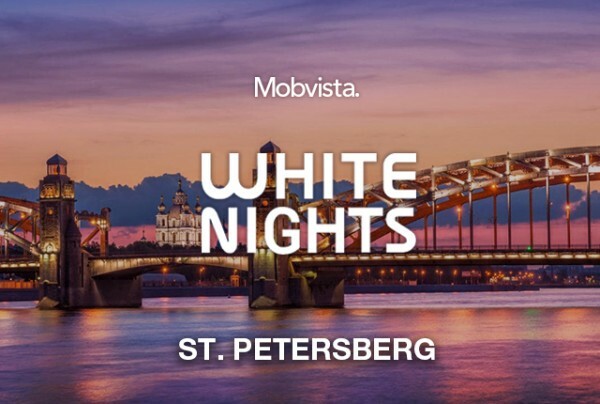 The White Nights Conference is an international cross-platform business conference for game industry. The White Nights events attract influential game industry professionals and developers and take place three times a year in February (Europe), in June (St. Petersburg) and in October (Moscow). Every year more than 4,000 visitors all together attend the conference. Industry-leading companies like King, Warner Bros., Supercell, Rovio, Wooga, Chillingo, Facebook, Big Fish, DeNA, Google, Microsoft, G5, Mail.Ru and many others have already attended. During the conference, Mobvista will have silver sponsor table and wait for you to talk about any problem about user acquisition, monetization or anti-fraud.